Blair has left The Education Trust for her next adventure. Though she is no longer at Ed Trust, we maintain this bio page as a record of the wonderful work she contributed while with us. 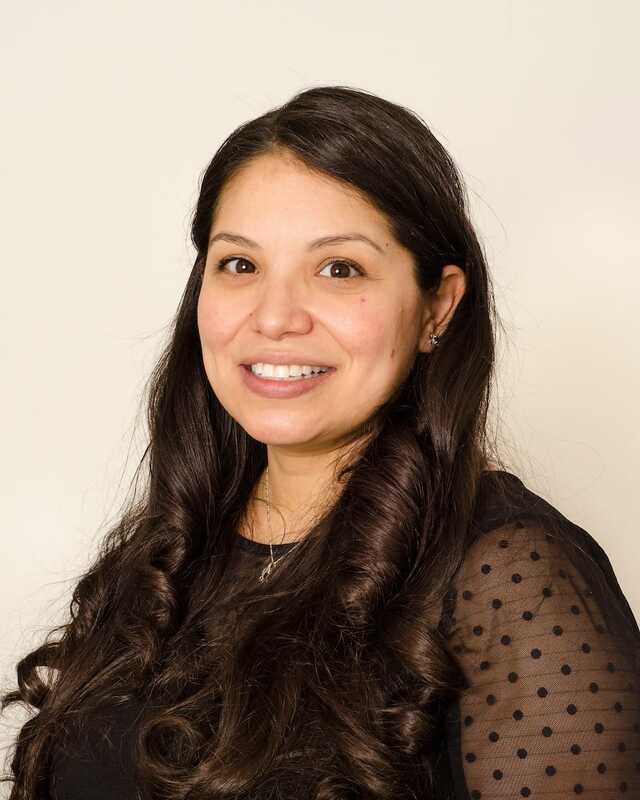 Sabrina manages the Ed Trust finance team, working to ensure a high level of financial accountability and performance in support of the organization and its staff. An experienced financial professional, she has worked for more than 14 years in the accounting industry. Before joining The Education Trust, Sabrina worked at Cordia Partners, LLC, an outsourcing accounting firm, where she managed clients’ accounting needs. Before Cordia, she handled the accounting for a nonprofit rehabilitation center in Hawaii. In addition to her “day job,” Sabrina is an adjunct professor at Northern Virginia Community College, teaching her students accounting with QuickBooks, accounting for small business, and accounting for governmental and nonprofit entities. A certified public accountant in Virginia, Sabrina holds a bachelor’s degree in accounting from the University of Miami. Can memorize random numbers and specific ledger accounts without really trying. The mission is important and [having] first-generation immigrant parents, I experienced the challenges that come with not having the same advantages as others. Lucky for me, my parents worked hard and gave us an opportunity to succeed, but not everyone has that same opportunity and they should.